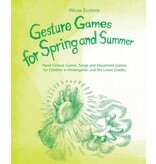 Author: Wilma Ellersiek A companion to Giving Love, Bringing Joy. 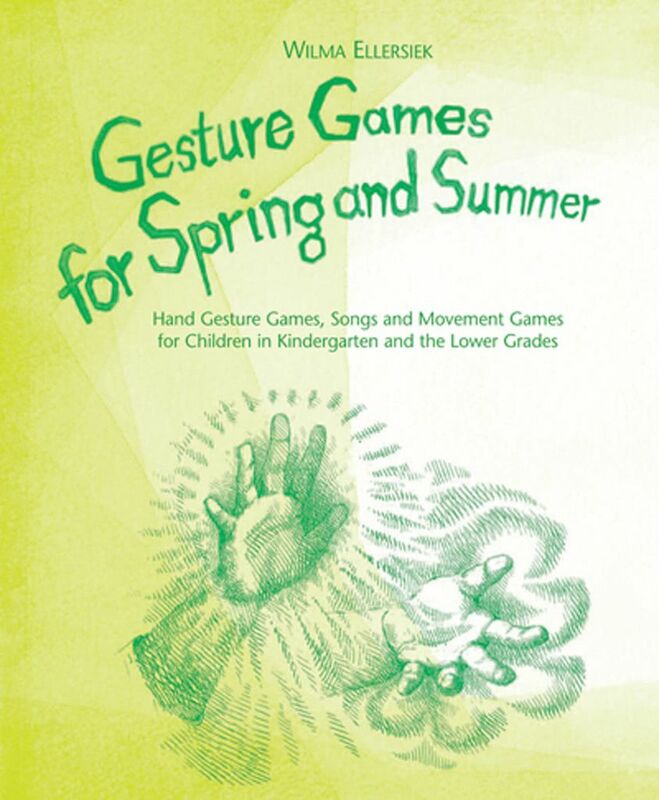 This book includes 32 songs and gesture games, inspired by nature and the children themselves, designed to lead teachers, parents and children into joyful participation with nature. Margret Costanini's introduction outlines the educational basis of example and imitation behind this work. Craft directions and a biography of Wilma Ellersiek are also included. There is a companion CD (sold separately) which also includes the songs for the Autumn and Winter book.